for the developmental care of children between the ages of 12 months and 5 years old during the workday. Our schedule and curriculum is designed to foster the social, emotional, intellectual, spiritual and physical needs of the children we serve. We are located in Wyncote, next to Curtis Arboretum Park. Our center is an affordable non-profit center which is family centered and closely affiliated with Calvary Church. Our program is tailored to each age group in order to encourage the children's growth in a positive, Christ-centered, environment. We encourage you to call now to learn more about Son Shine and arrange a visit. 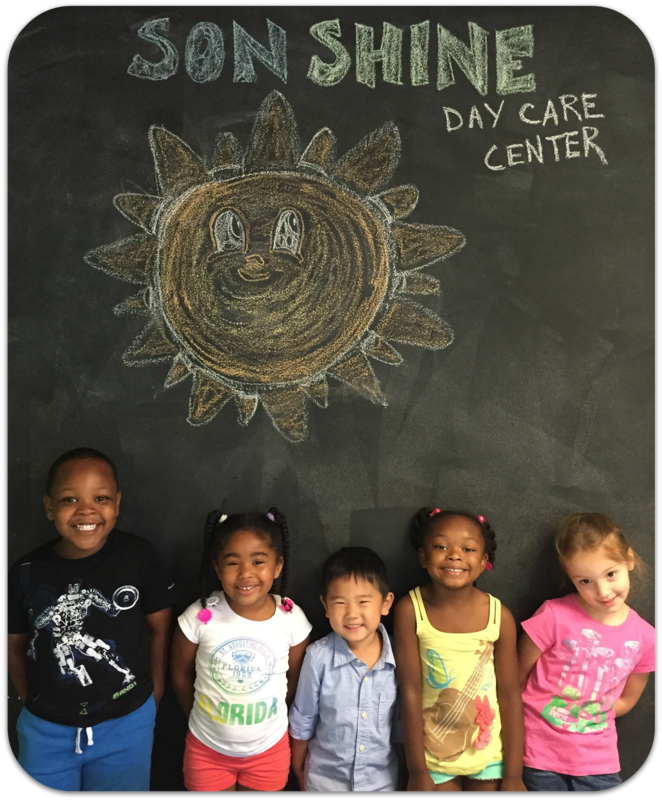 You'll see that we are an affordable option with an exceptional, caring, dedicated staff whose main focus is to support the social, educational and spiritual growth of your child. 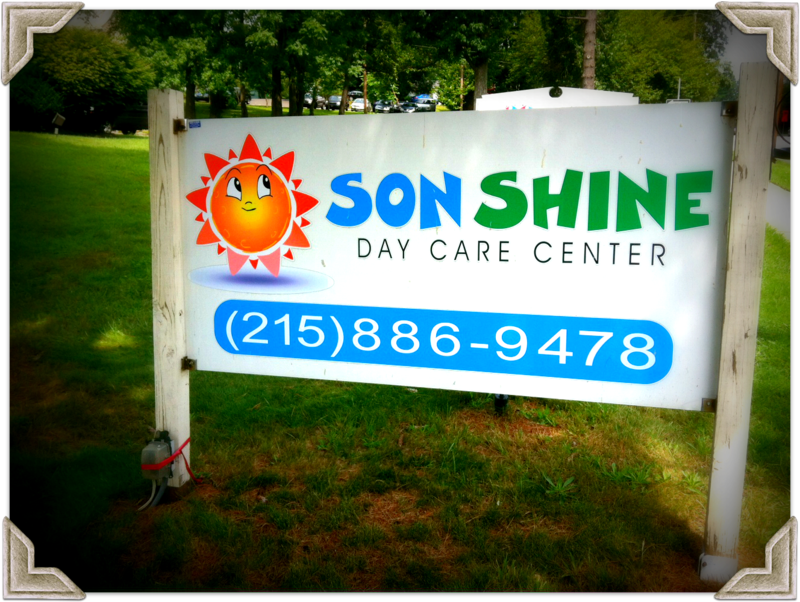 Son Shine Day Care is a Star 1 facility through Keystone Stars and state-licensed through the Pennsylvania Department of Public Welfare.